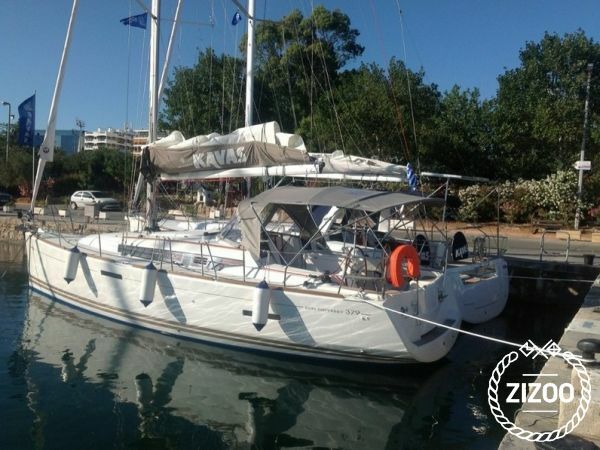 Renting a boat to sail along the Greek coast was the best decision for this summer hoildays! We went with our kids (5 and 7 years old) and they loved it! They spent more time in the water than in the boat.